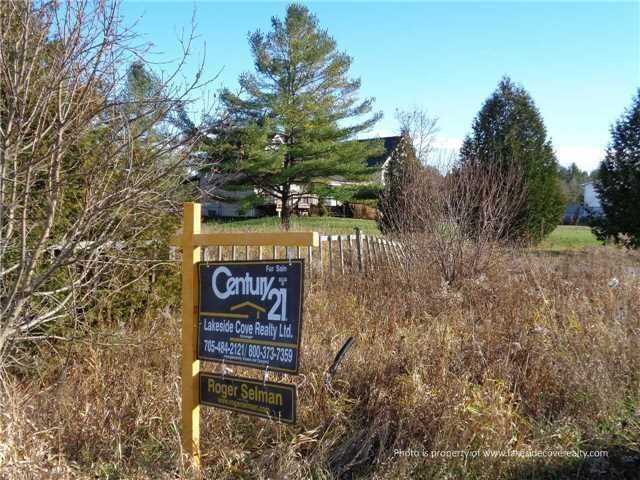 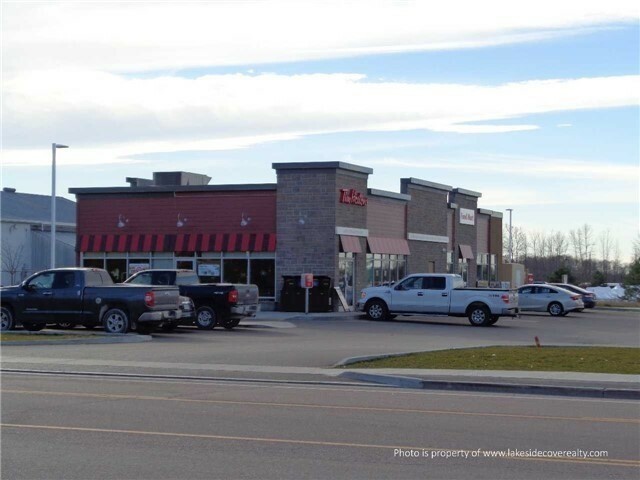 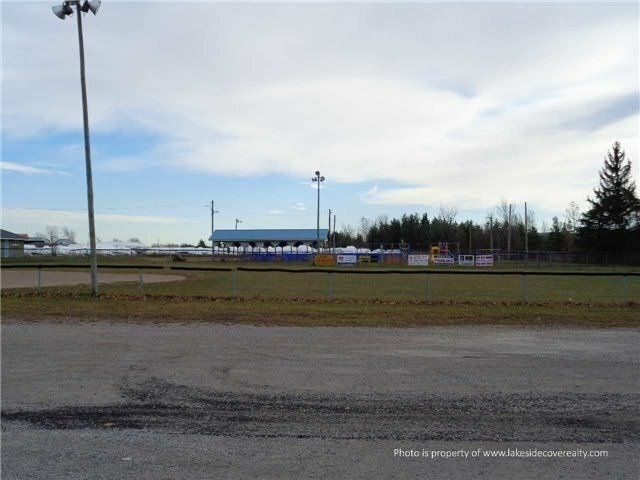 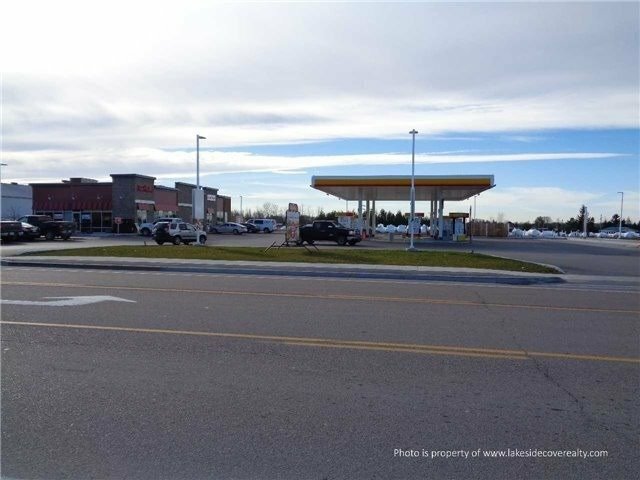 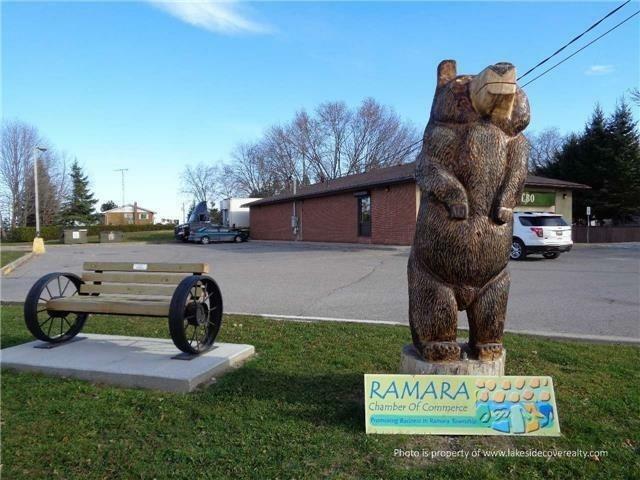 Great Opportunity To Be A Part Of A Growing Area As Ramara Is Located In The Heart Of Ontario's Lake Country. 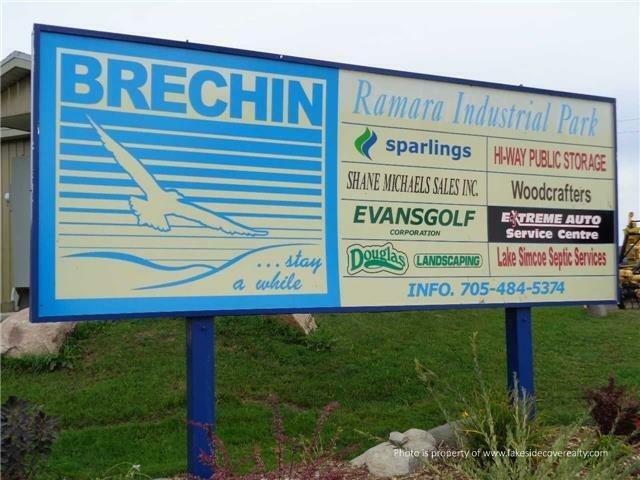 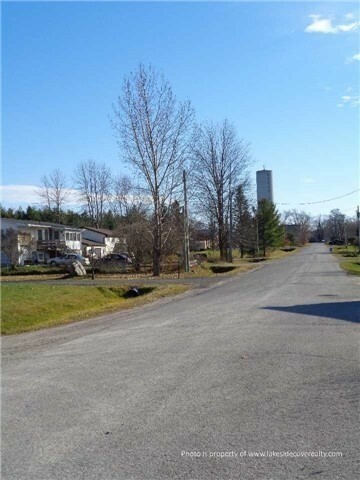 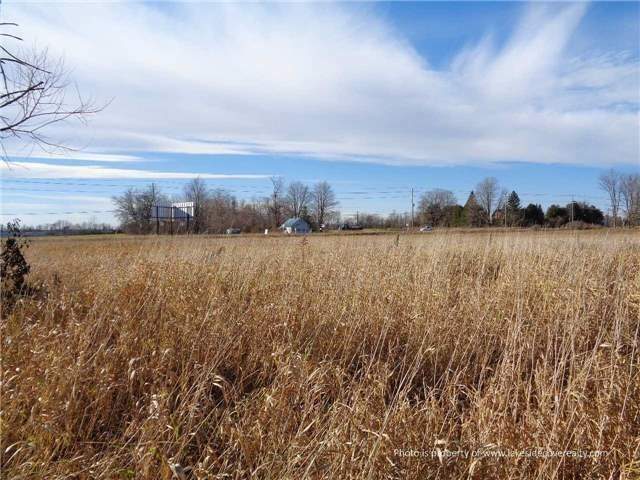 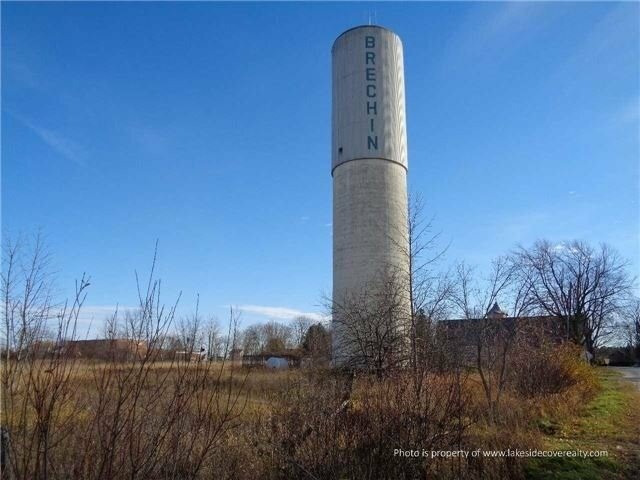 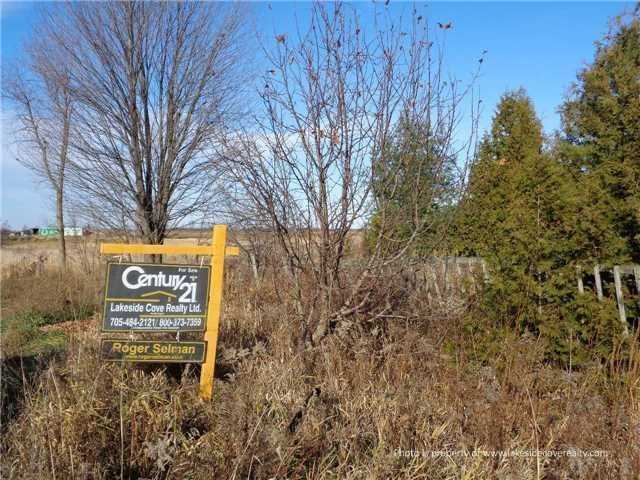 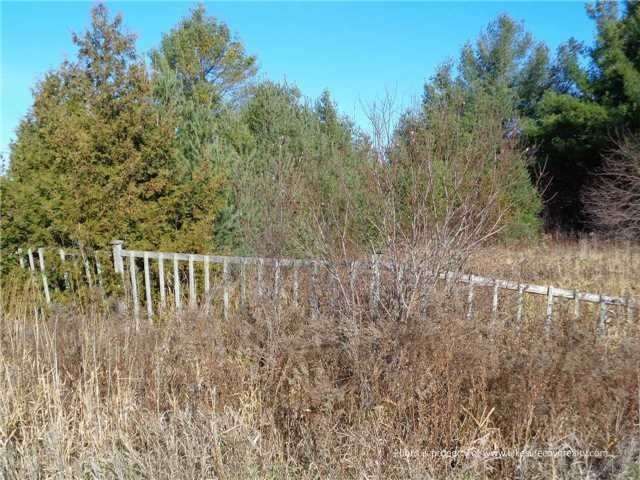 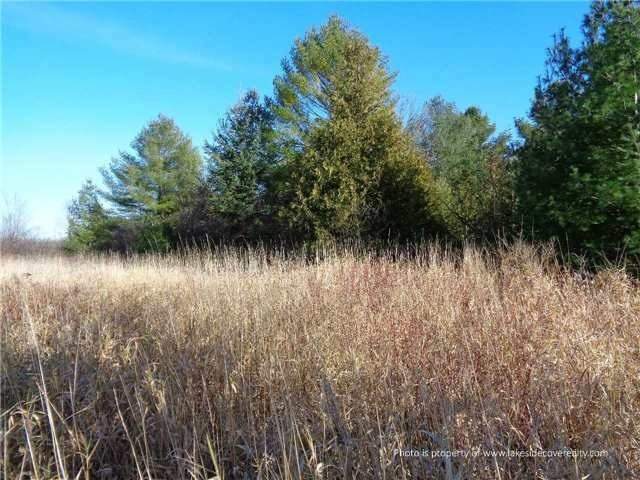 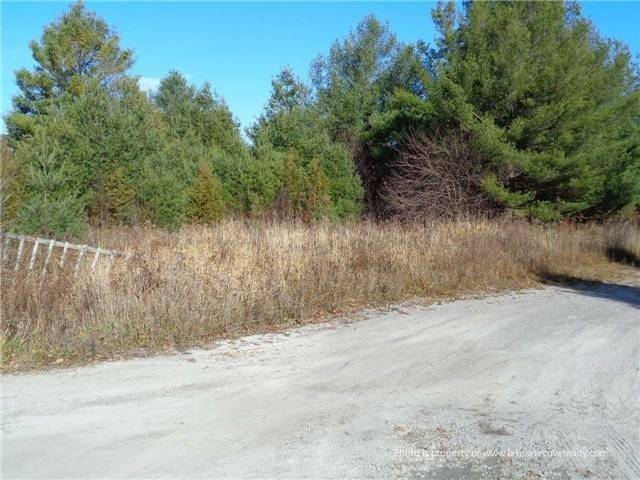 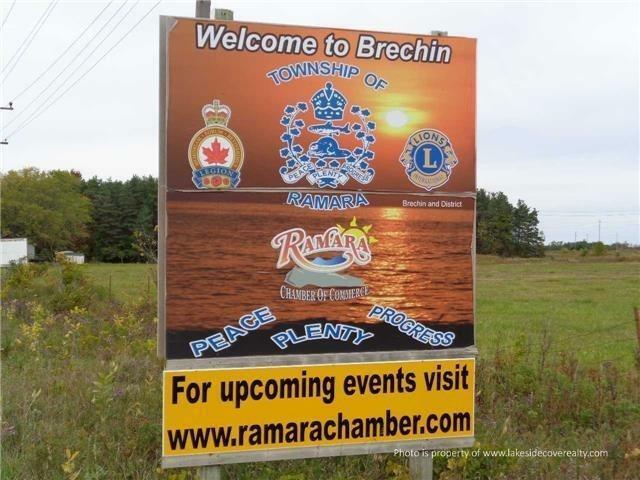 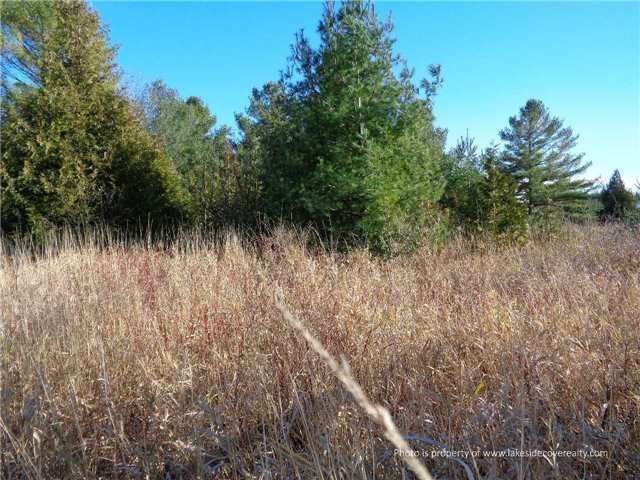 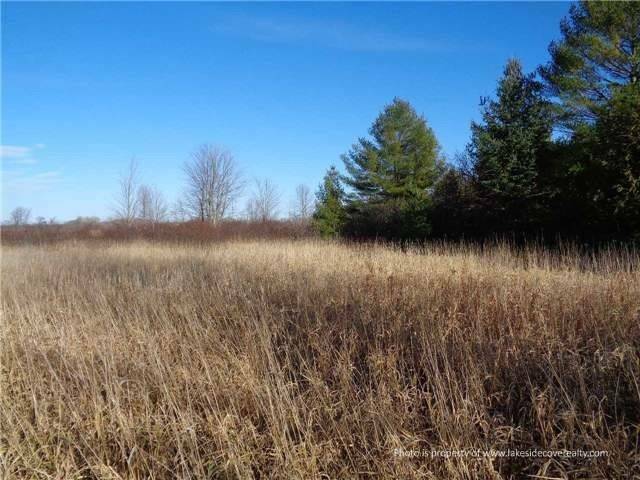 Calling All Builders Or Developers As This 11.47 Acres Of Land Located In The Village Of Brechin Is Waiting For Your Homes, As This Would Be A Great Location For A Possible Subdivision. 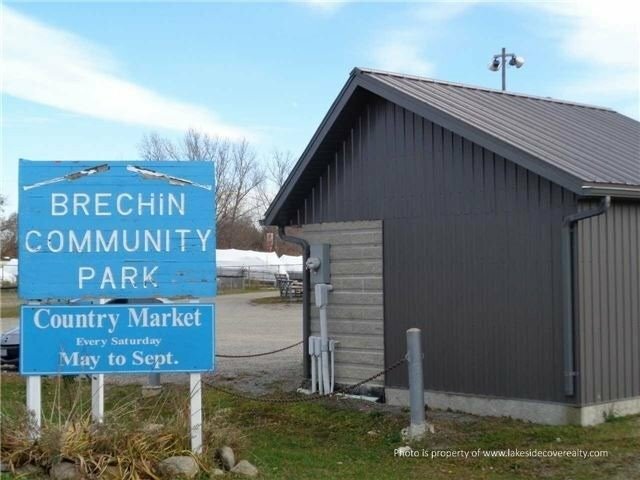 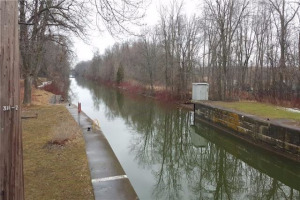 Walking Distance To Stores, Schools, Parks, Library, Canadian Legion & Short Distance To Beautiful Lake Simcoe Offering Good Boating & Fishing.